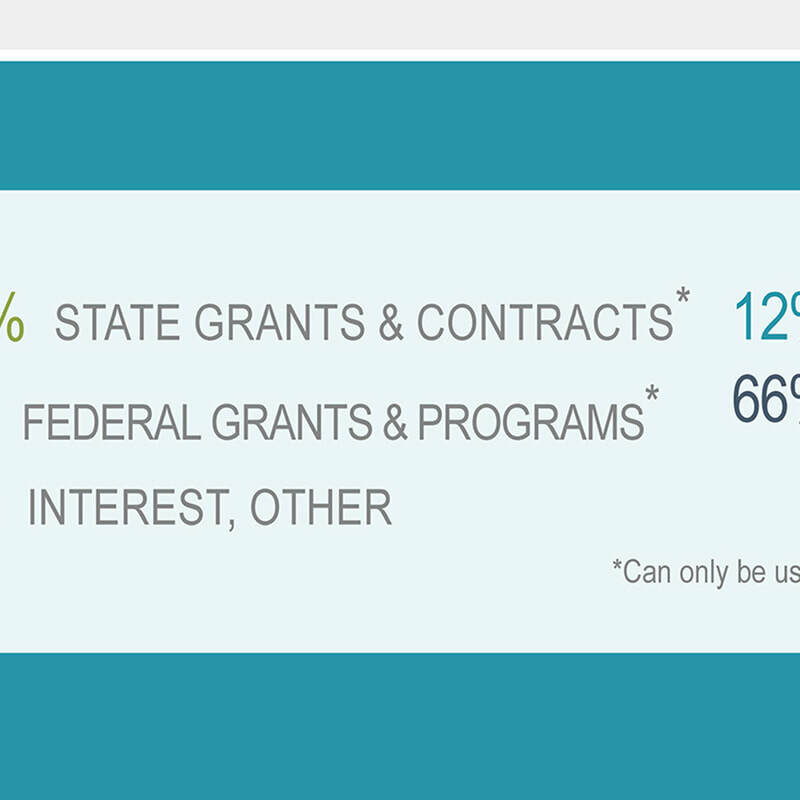 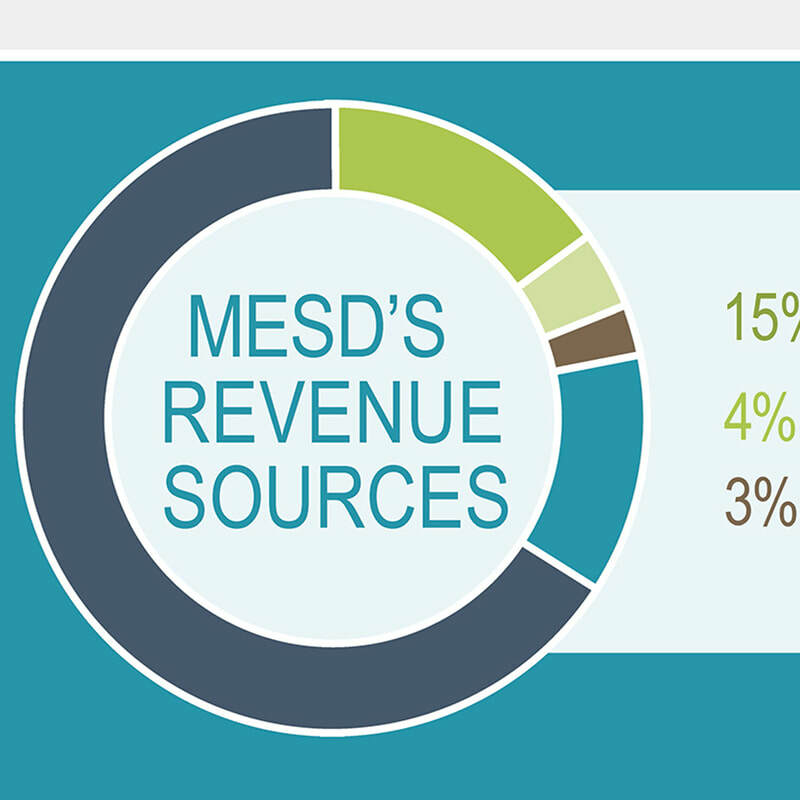 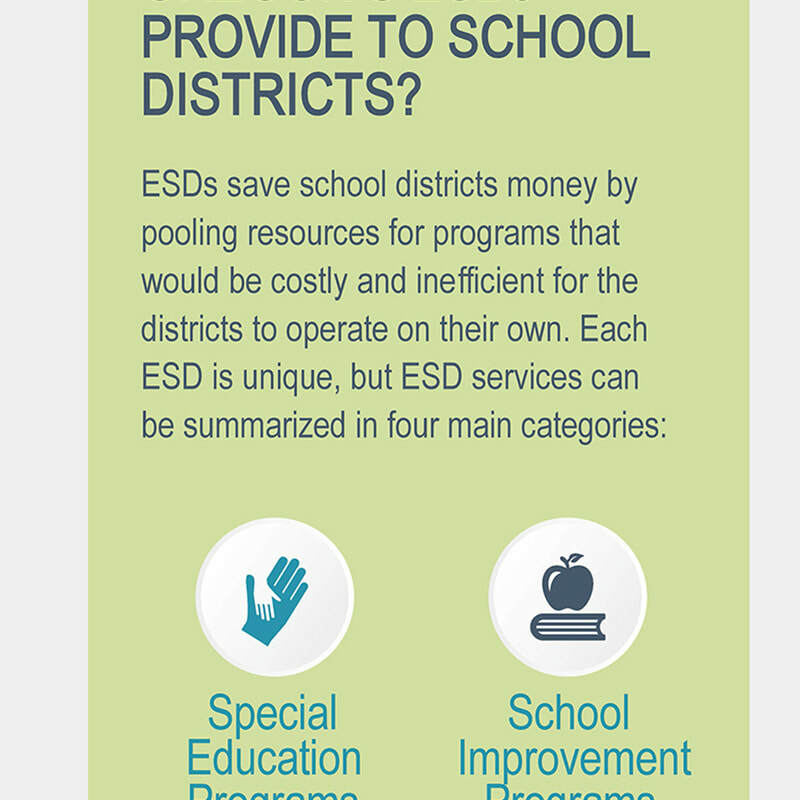 ESDs must spend a minimum of 90% of their State School Fund revenues for services that have been approved by participating districts. 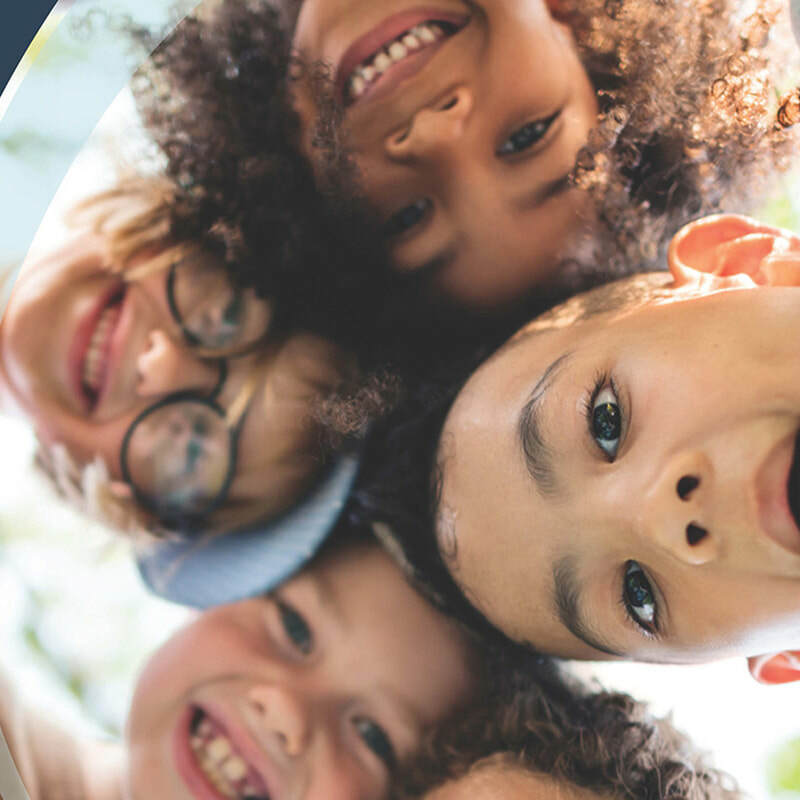 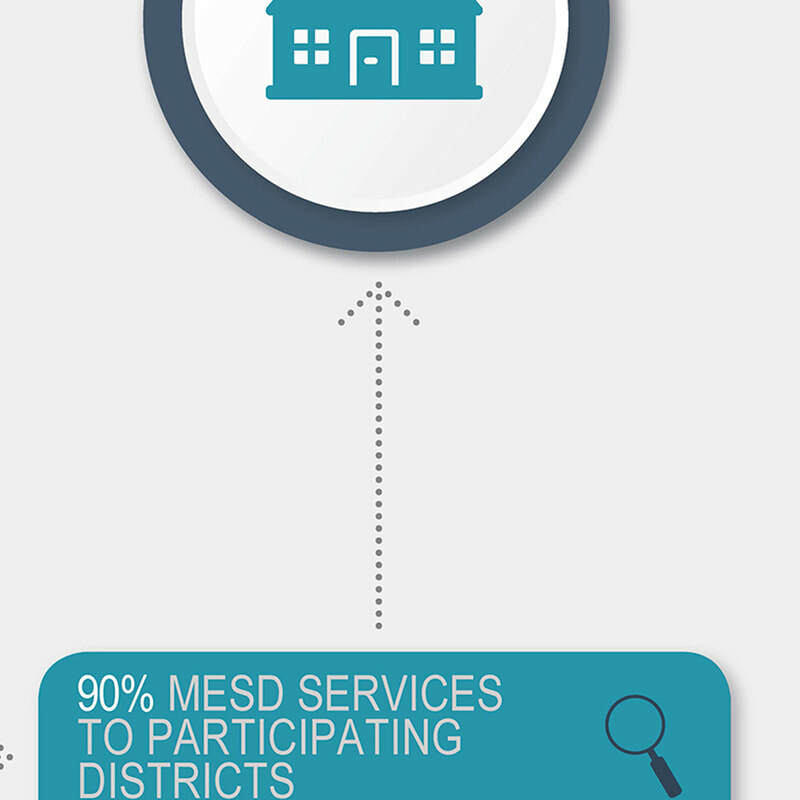 ESDs work with their districts every year to develop service plans, which determine the ESDs’ work for districts. 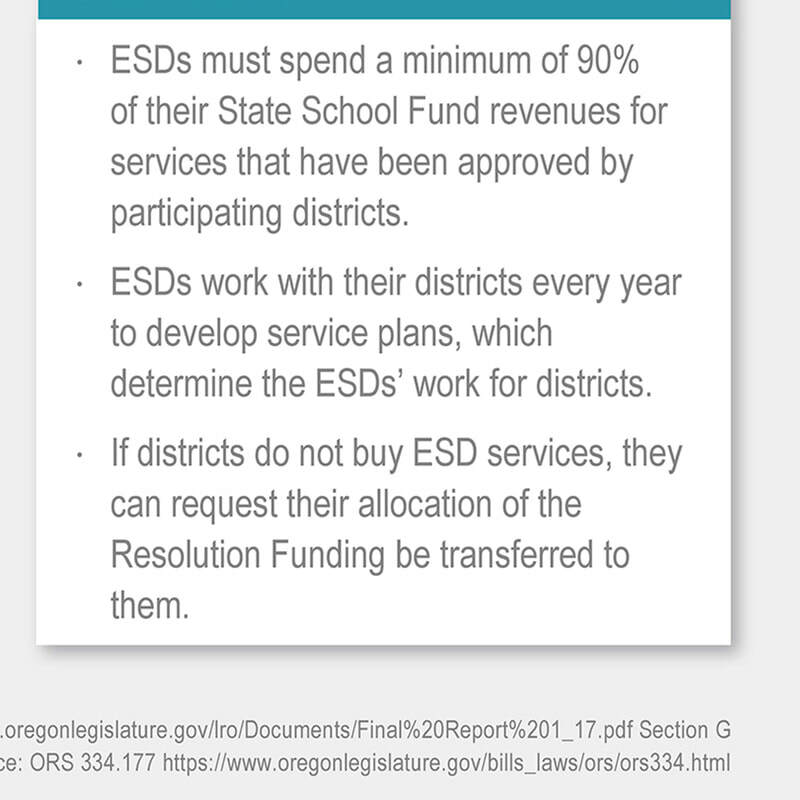 If districts do not buy ESD services, they can request their allocation of the Resolution Funding be transferred to them. 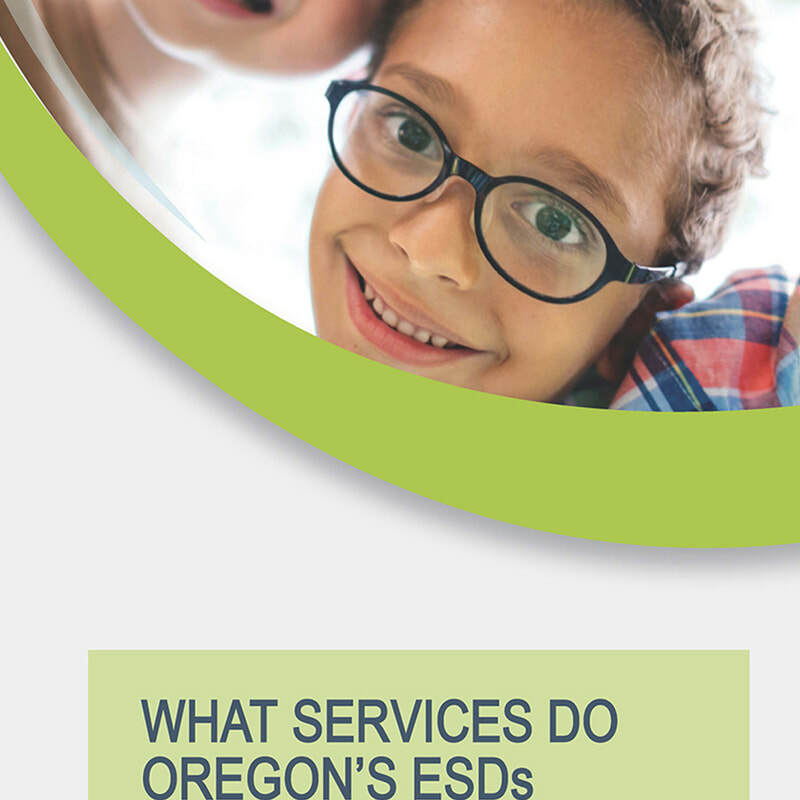 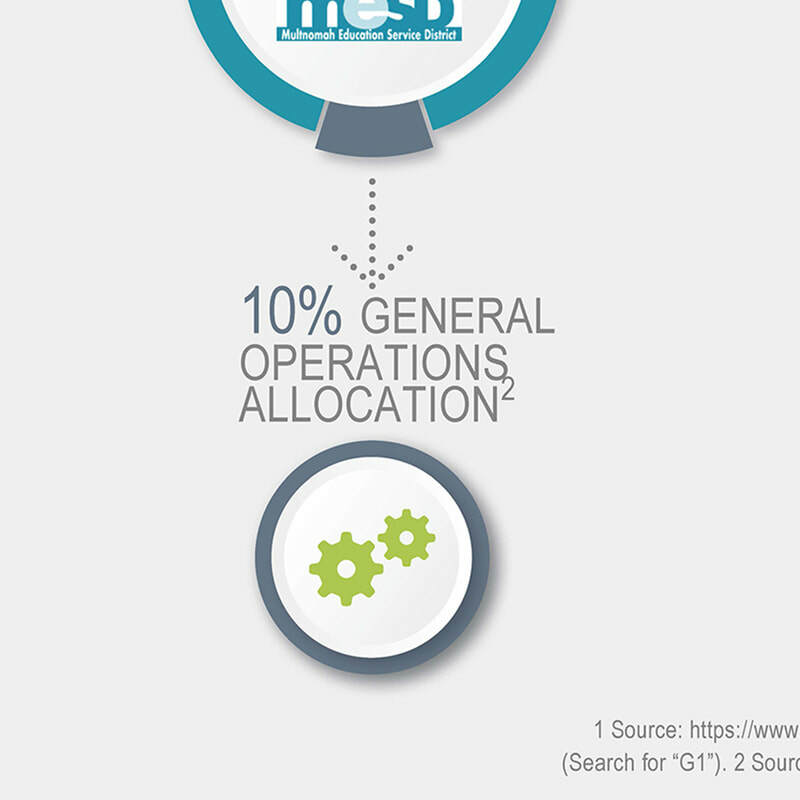 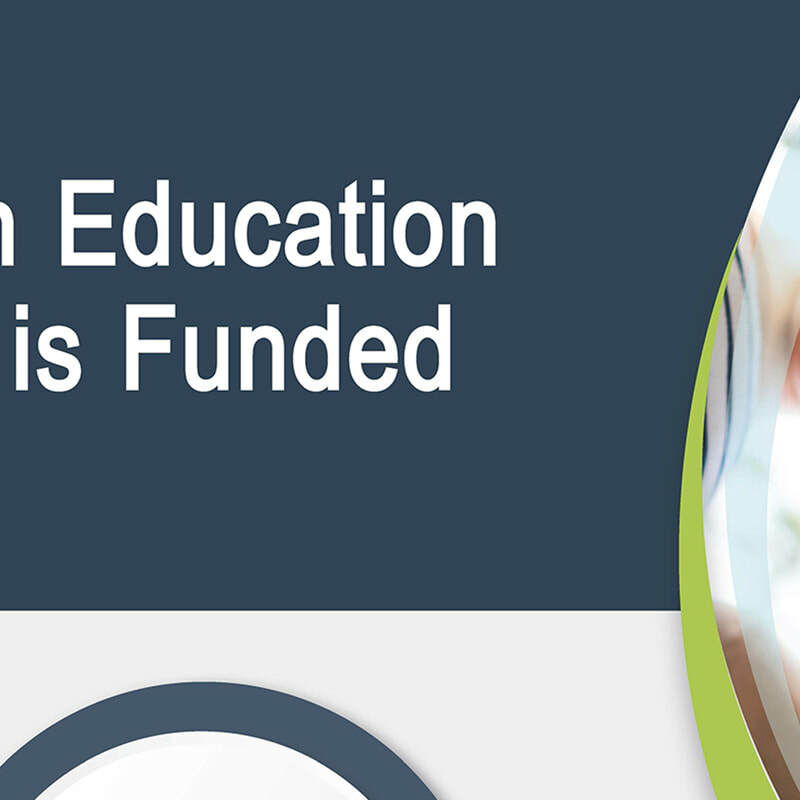 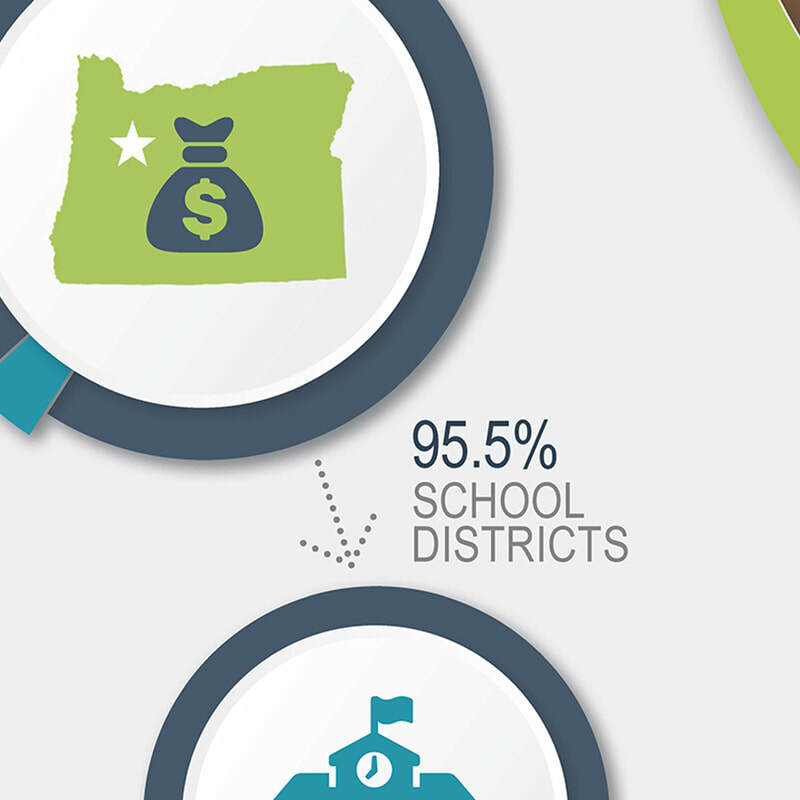 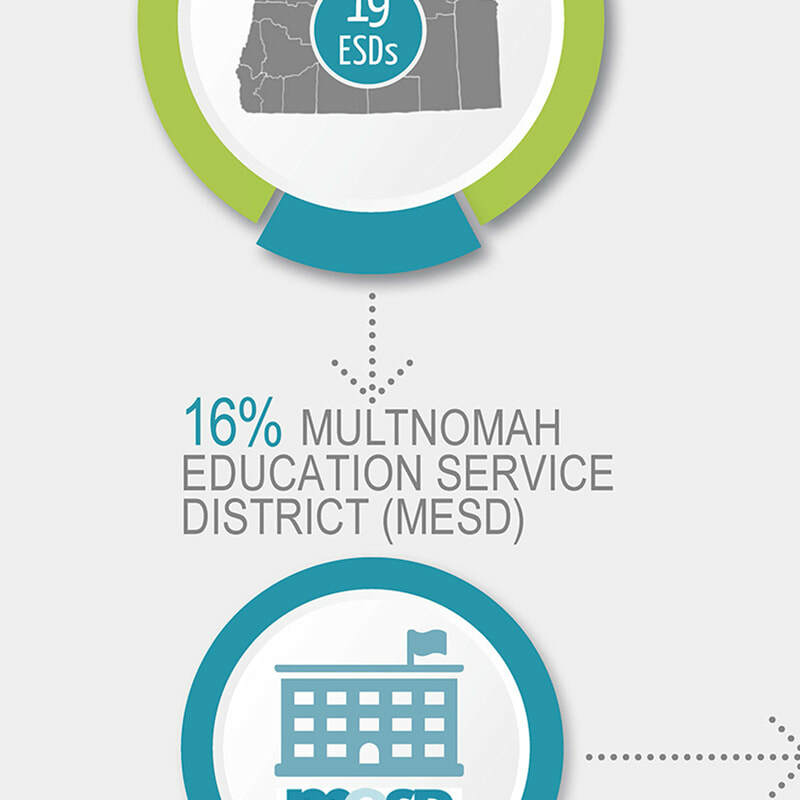 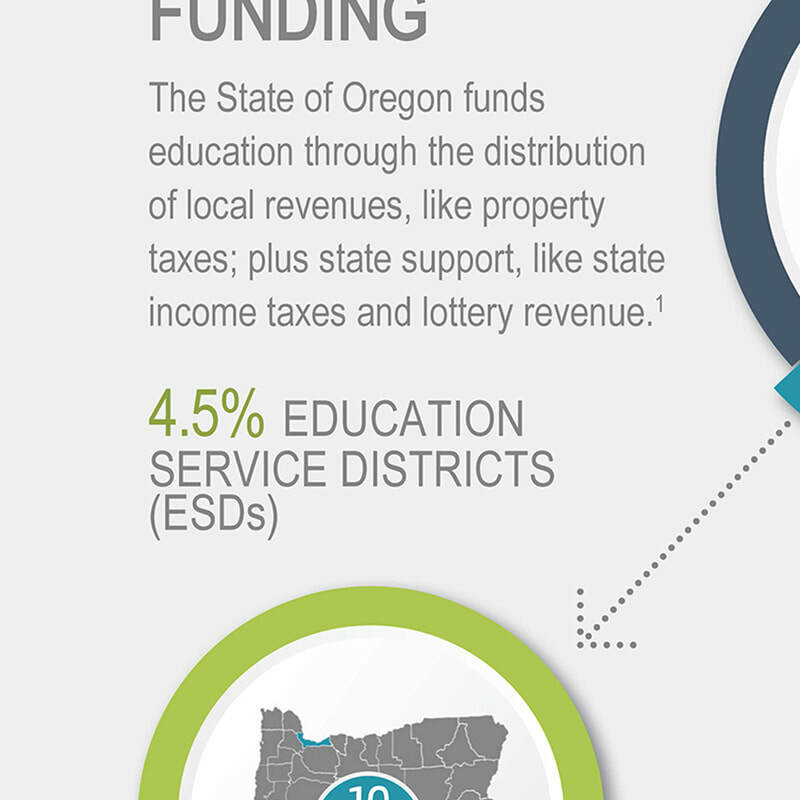 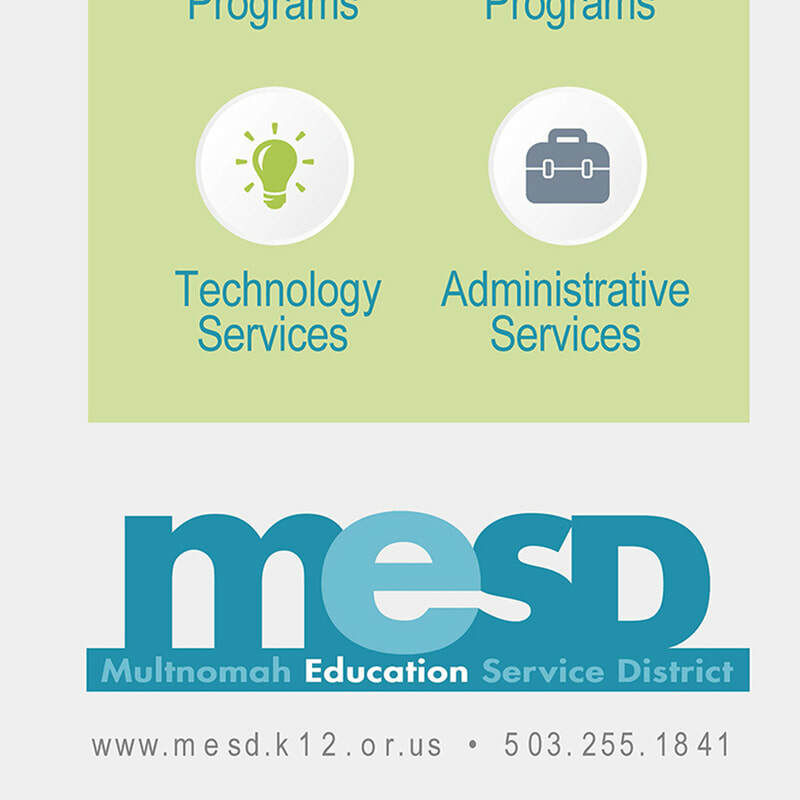 WHAT SERVICES DO OREGON’S ESDs PROVIDE TO SCHOOL DISTRICTS? 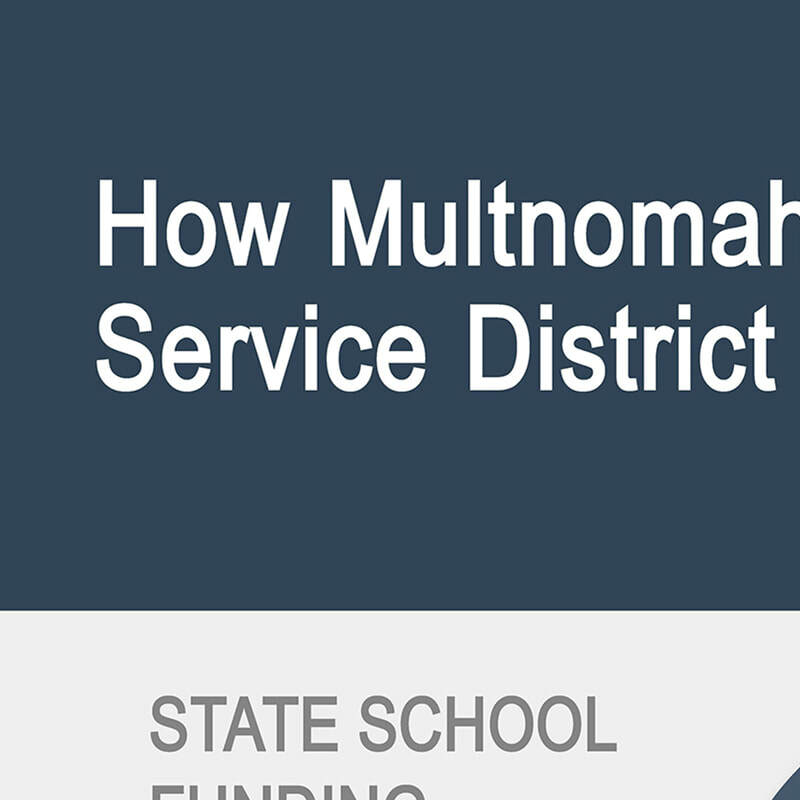 *Can only be used for the specific purpose for which it was designated.